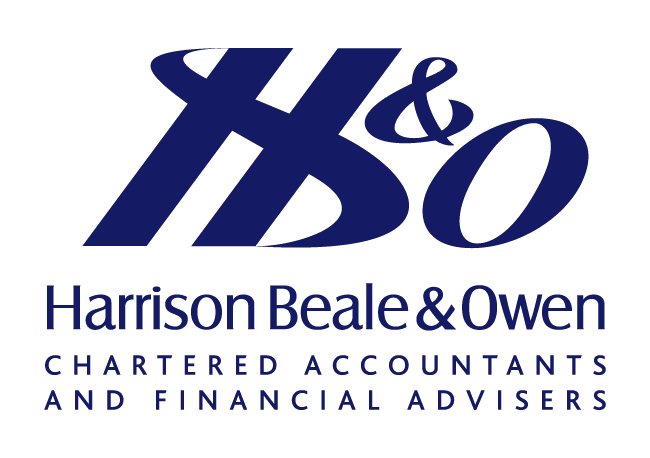 The Harrison Beale & Owen Fund has grants of up to £2,000 available for projects based in Coventry or Warwickshire. Grants will be available for projects supporting older people and addressing mental health in the region. For more information on the fund please see the fund factsheet.